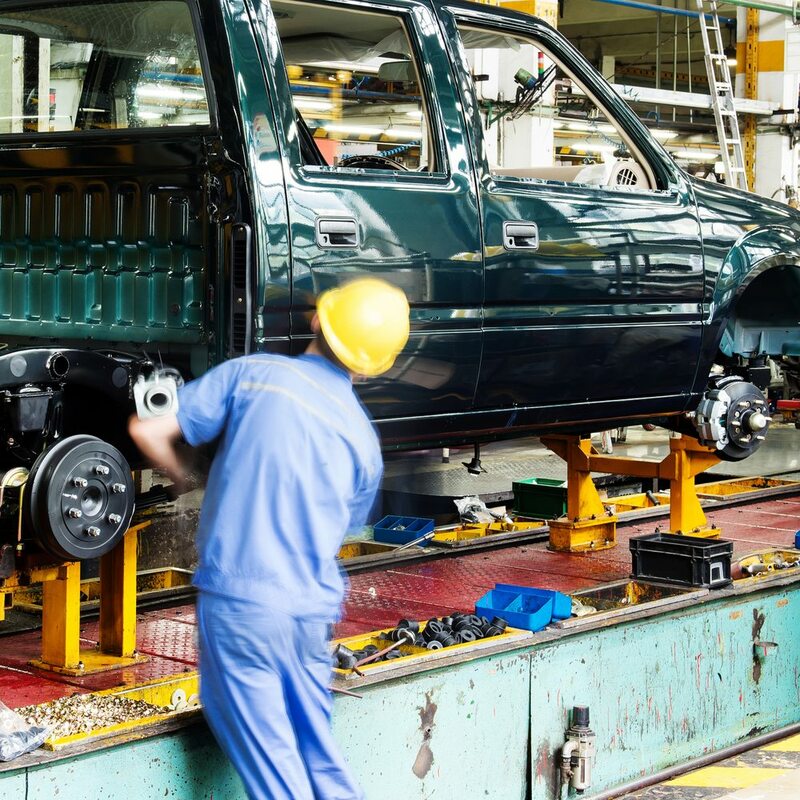 When you purchased your truck, whether you use it for personal or professional use, it is likely that one of your key requirements was that it would be able to get the job done, time after time. When you rely on a truck for daily transportation or to get work done, it is incredibly important that it is operating the way it should. Running into a problem, whether it is big or small, can have a huge impact on your day. 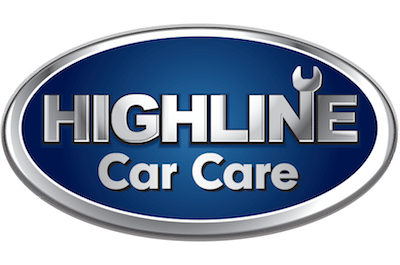 Why choose Highline Car Care to repair your truck? 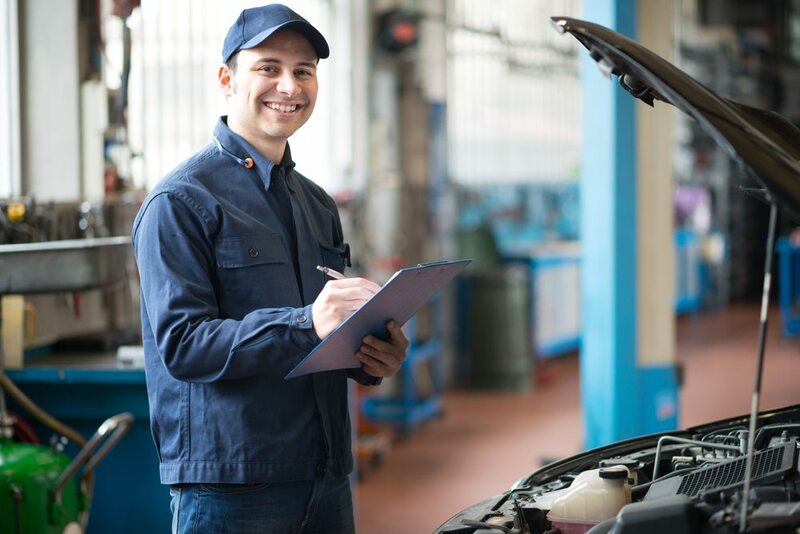 At Highline Car Care, we understand how important a functioning vehicle is for any truck owner, which is why our truck repair shop is committed to providing you with the services you need to get your truck back on the road or jobsite. As a truck service company, we are prepared to tackle issues that are often unique to trucks, and we have the knowledge and experience necessary to meet the specialized needs of trucks of all sizes. Truck repair is different from other vehicle maintenance services because it requires that the truck mechanic have a specialized knowledge of the parts and features unique to trucks. At Highline Car Care, our technicians are trained to provide truck service that meets the needs of your vehicle. We are prepared to work with a variety of both domestic and import trucks, including a large number of makes and models. How does the Highline Car Care process work? If there is one word that can be used to describe the Highline Car Care process, it would simply be honest. 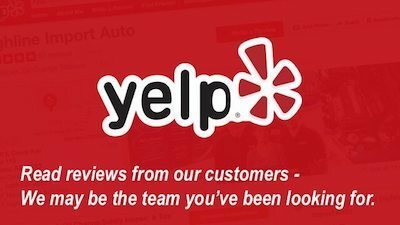 Our motto is “The Right Service at the Right Time,” which means you can be one hundred percent confident that we aren’t going to try to sell you on repairs or extra services you don’t need. Our team understands that what you need is to be able to get your truck back in working order at a fair price, and we strive to serve our customers with complete integrity. That is the Highline Car Care difference, and we are proud to be the truck repair shop that the people of Arizona know they can trust. To schedule an appointment with our truck service company, you can either call us directly or use the online scheduling tool. After that, all you’ll need to do is bring your truck in, and our team of trusted technicians will have you back on your way in no time. Contact our friendly, knowledgeable team for answers to all your truck-related questions, and become a part of the Highline Car Care family today.